INGERSOLL, ON (December 14, 2010) – Members of the media are invited to join grain farmers who participated in the third Annual Soybean Yield Challenge. The 9 winners from the 3 zones will be announced. Please RSVP to Kim Schwering kschwering@gfo.ca or 1-800-265-0550 by Monday, December 13th, 2010. 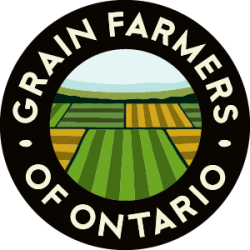 GUELPH, ON (December 7, 2010) – Grain Farmers of Ontario is pleased to welcome Jaye Atkins to the role of Vice President, Strategic Development. The Vice President, Strategic Development position will provide leadership and guidance to the Public Affairs/Communications, Market Development and Research pillars by seeking opportunities for Ontario’s producers of corn, soybean and wheat to work with grain industry stakeholders, government and the general public both domestically and internationally to add value to members. Jaye was raised on a cash crop, beef, tobacco and vegetable farm in Norfolk County. Upon graduation from Ridgetown College with a major in field and horticultural crops, he returned to his father’s farm and farmed full time for the next five years. Jaye then returned to school to attend the University of Western Ontario and graduated with a degree in Economics. Jaye’s experience in agriculture has included various positions with Farm Credit Canada including Loans Officer, Marketing Manager for Ontario, Marketing Manager for Canada East and eventually to Director of Marketing – Agribusiness and Farm Finance Canada. Jaye also has past experience working with many of the GFO members as General Manager for the Ontario Wheat Producers Marketing Board when he was instrumental in the move from Chatham to Guelph and the implementation of the off-board marketing options. Most recently, Jaye was the CEO of FS PARTNERS, a partnership between Perth, Norfolk, Simcoe and Waterloo Oxford Co-ops and their supplier GROWMARK. Jaye is married to Karen with two teenage daughters Celine and Nicole and lives in Delhi, Ontario. GUELPH, ON (November 8, 2010) – Grain Farmers of Ontario is launching an online Risk Management Program calculator today at wwww.gfo.ca/rmp to coincide with the release of the 2010 pre-harvest payment information by Agricorp. The RMP calculator allows growers to measure how the program will assess their farm’s 2010 production, under a range of price scenarios. Growers can enter their individual acreage and crop mix into the calculator and change the coverage levels to determine the best possible outcome. “The goal of RMP has always been predictability and bankability and GFO wants to ensure that aspect of the program is fulfilled in a comprehensive and accessible format,” says Erin Fletcher, Manager, Public Affairs and Communications for GFO. The calculator will also allow growers to enter an expected post-harvest price to run potential post-harvest scenarios. The post-harvest prices for corn and soybeans are the daily average for Chatham delivery from October 2010 through to March 2011. The winter wheat post-harvest price is calculated from July to December 2010 using a weighted average daily price from a range of buyers, including GFO (wheat board), terminals, and elevators. 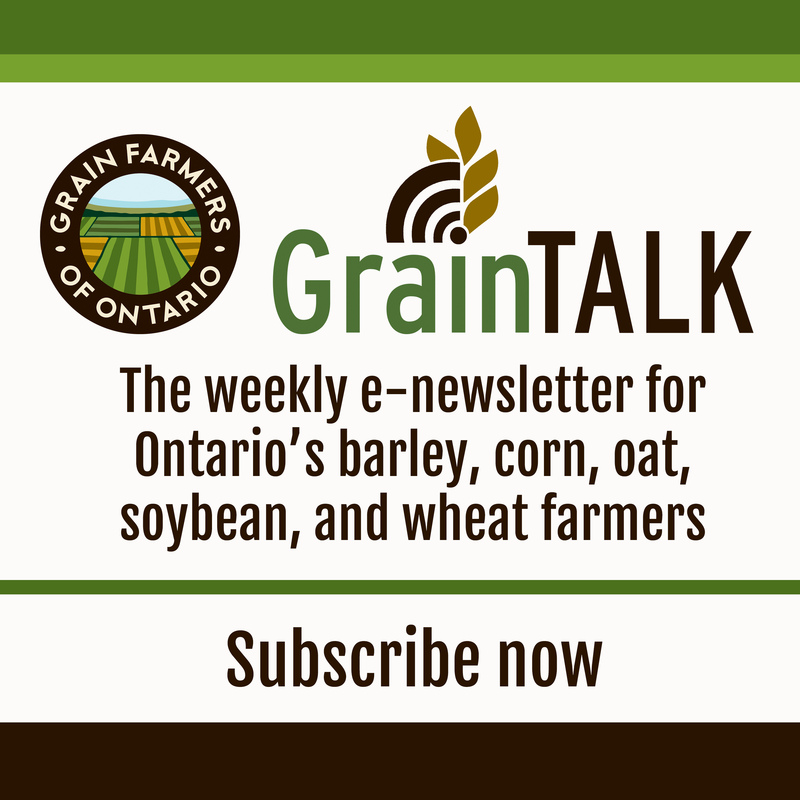 Grain Farmers of Ontario is optimistic about the future of the Risk Management Program in Ontario. Participation is a key factor in the evaluation of the program and also may determine future eligibility for growers. RMP was always intended to be an insurance type program to be invested in for the long term and GFO hopes this will continue to be a consideration for those determining their participation in 2010. The RMP calculator is available on the GFO website at www.gfo.ca/rmp. Additional information about RMP can be obtained from Agricorp online at www.agricorp.com or by phone at 1-888-247-4999.